Full-bodied and fruit forward and a tad earthy. If you now know me–that’s my kind of Pinot. 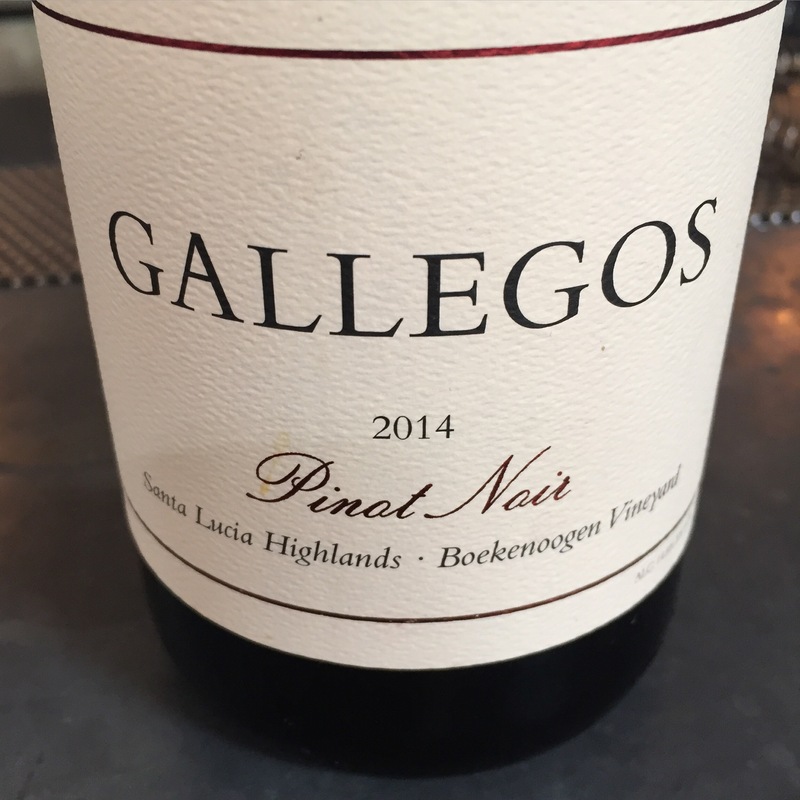 So if you are a die-hard Pinot fan, super-traditional, thin, big earth–then this isn’t for you. Red fruit like cherry, cranberry. Touch of tartness Smooth, velvety LONG finish.